Welcome to the Yukon Room. 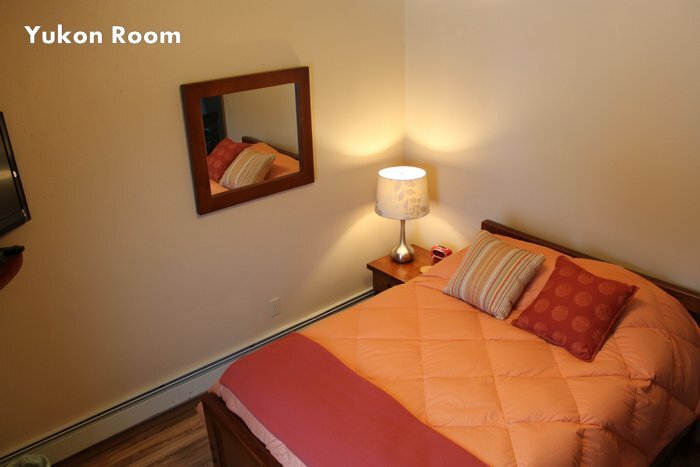 A shared bath with a full bed and Cable TV make this room very comfortable. Laundry facilities are available for long term guests. The Kusko Room rate $165 per night.